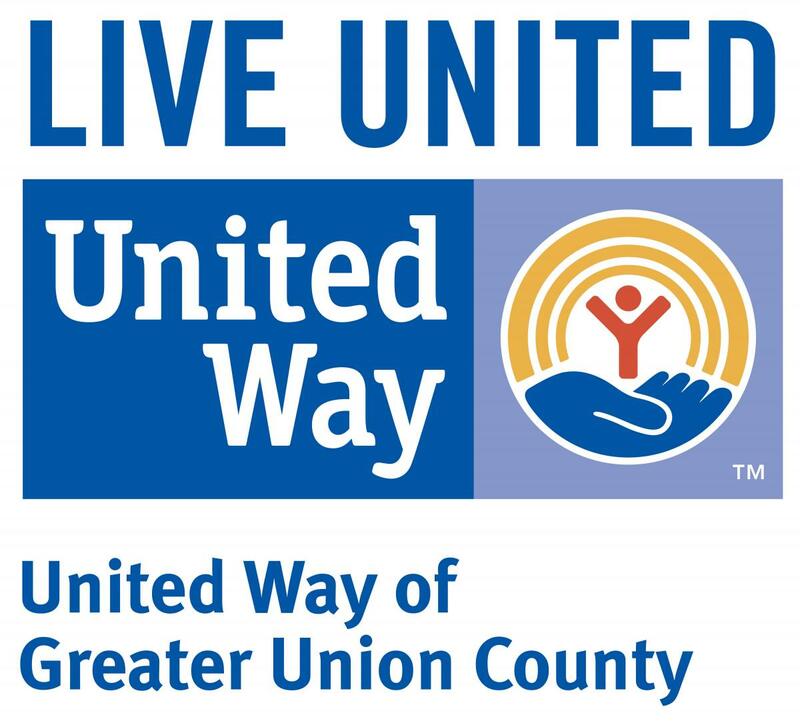 United Way adopts a comprehensive approach to education that spans all the way from cradle to career. The path to success begins early, and we provide a strong foundation through initiatives such as Born Learning which has helped more than 15 million parents, grandparents and caregivers turn everyday moments into fun, educational opportunities for young kids. 22% of the children in Union County, ages 3-5, are not enrolled in nursery school, preschool or kindergarten¹.